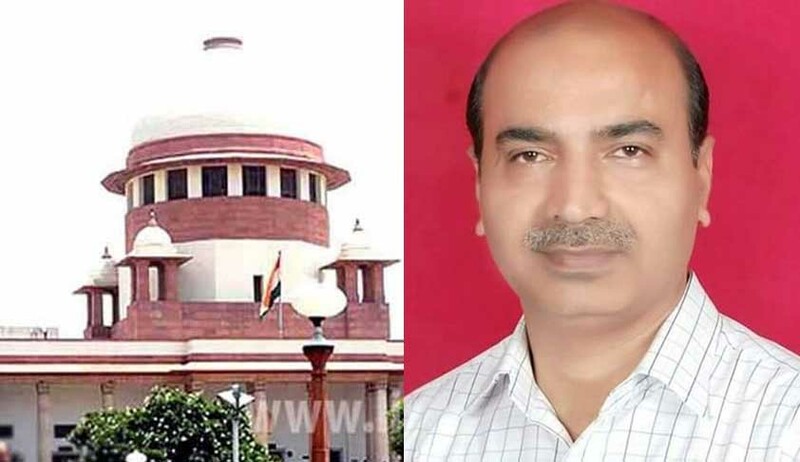 The Supreme Court has declined to entertain a PIL filed by BJP spokesperson and advocate Ashwini Upadhyay for a direction to the government to review the working of the Constitution. Chief Justice of India (CJI) JS Khehar asked Upadhyay when his party (BJP) is in power at the Centre and no decision was taken, the court cannot intervene as the issue raised by him is a policy matter and it is indeed the prerogative of legislature and executive. At the outset the bench observed that the prayers, which the petitioner desire to effectuate, through the exercise of authority vested in this Court, under Article 32 of the Constitution of India, are indeed the prerogative of the executive, and legislative functioning of the respective authorities. Petitioner’s counsel argued that “despite reports from two separate judicial commissions on the fundamental duty of the state, they (govt.) have not done anything”. “It is not they, it is you. Your party is ruling and you are running the government. Why are you seeking the court’s intervention,” the bench asked.